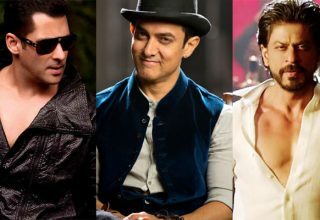 The are from the heart of Bollywood lover for the Bollywood lovers. 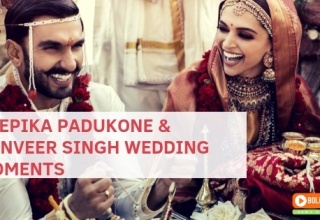 The blog aims to get the readers aware about latest Bollywood movies, celebrities, reviews, interviews, events and Bollywood day to day gossips. This blog is about letting the activities of famous film stars. 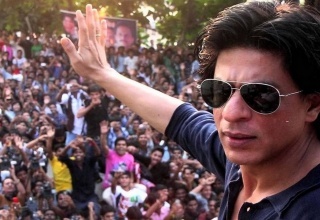 Our purpose is to keep you up to date about Bollywood. The most important benefit here is you can explore your favorite Film Star to ensure what is happening in their life and whats latest in the B-Town! 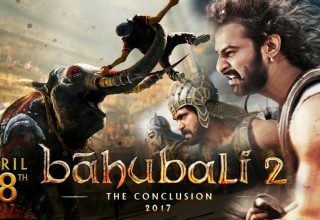 This blog is maintained by Rohit who is Passionate Digital Marketer, Blogger, and a crazy Bollywood lover. His aim is to share every single story about the Bollywood celebrities, movies, and their day to day gossips through Bollywoodnewsupdates.com and its social media platforms like Facebook, Twitter, Pinterest, Google+, Tumblr etc. This blog is for all Filmy Keedas out there. It offer Bollywood Updates, Box Office, most recent Buzz, Music, Movies, Lifestyle and lot more. Browse and locate your enjoyment.